The recent passing of Supercars Hall of Famer Bob Jane will be marked with a special tribute in the lead-up to Sunday’s Supercheap Auto Bathurst 1000. Jane died on September 28, aged 88, after a long fight with prostate cancer. A household name due to starting Bob Jane T-Marts, Jane was a four-time winner of the Armstrong 500 – a race that later became the Bathurst 1000. Jane’s driving career also included four Australian Touring Car Championship titles, earning him a Supercars Hall of Fame induction in 2000. 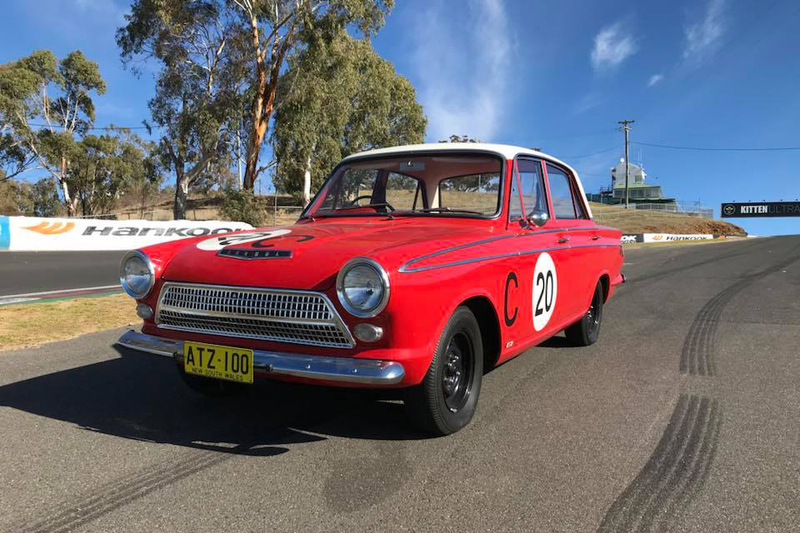 A replica of the Ford Cortina GT that Jane and Harry Firth shared to win the first Great Race held at Bathurst in 1963 will lead the Heroes and Legends Parade on Sunday. The car, which lives at Bathurst’s National Motor Racing Museum, will be driven by Bob’s nephew Kim, who is making his ECB SuperUtes Series debut at Bathurst this weekend. 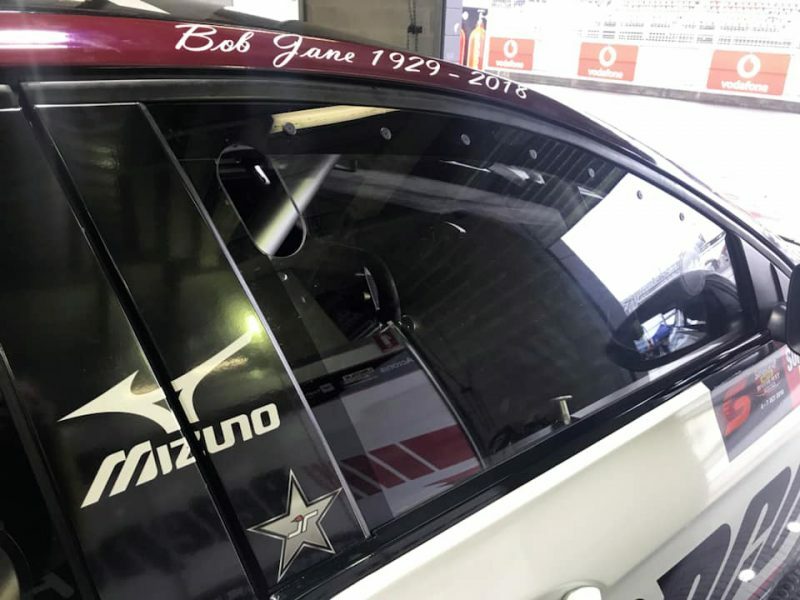 “It’s an honour to be able to represent Bob by driving one of his most iconic cars on Sunday,” Kim Jane told Supercars.com. “There are not many people who have supported Australian motorsport to the extent he did; as well as racing himself, he invested a lot of money in drivers and facilities over many years. “He took an interest in my racing when I started competing in production cars in 1987, and then when the Calder Park Thunderdome opened in 1988, I competed in AUSCAR and NASCAR. 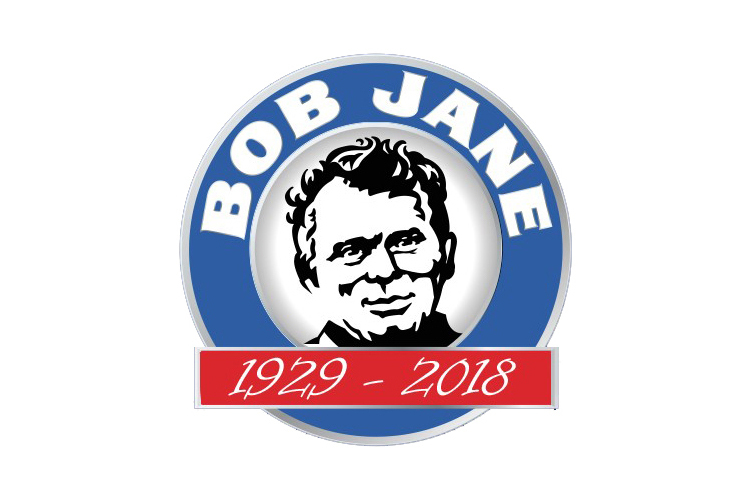 Supercars will distribute a Bob Jane tribute sticker to all teams ahead of Sunday’s race, while Brad Jones Racing is carrying its own signage as a mark of respect, above. Jane was the godfather of Brad Jones and brother Kim, while BJR enjoyed great success on Jane’s Thunderdome in AUSCAR and NASCAR competition.